Space opera fantasy sequel and the conclusion in the trilogy of the Skywalker saga, co-written and directed by J.J. Abrams. Luke Skywalker: We’ve passed on all we know. A thousand generations live in you now. But this is your fight. Luke Skywalker: We’ll always be with you. No one’s ever really gone. 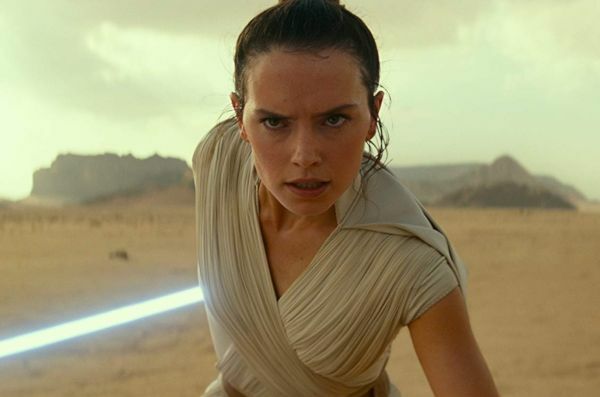 What do you think of Star Wars: The Rise of Skywalker quotes? Let us know what you think in the comments below as we’d love to know.